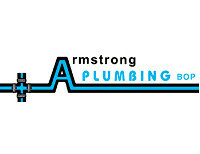 Leading supplier of plumbing and bathroom products in Australasia. We aim to deliver a great service to the people of New Zealand. Selling a huge range of product across the Plumbing, Gas, Laundry and Bathroom industry.